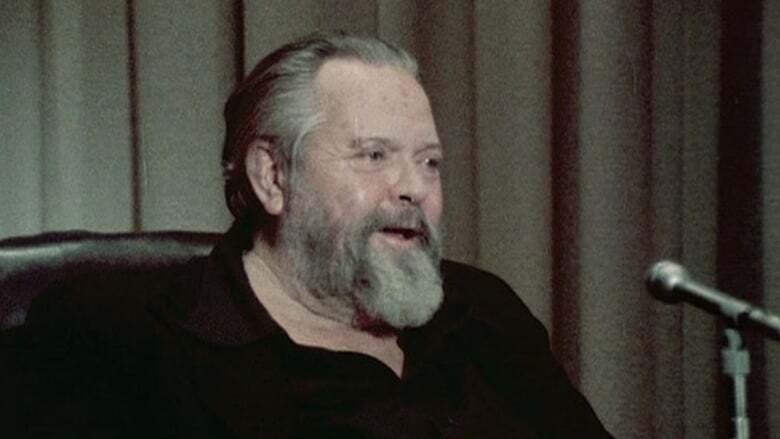 In 1981, Welles gave a 90-minute question-and-answer session at the University of Southern California after a screening of The Trial. He had his cinematographer Gary Graver film the session with a view to editing highlights of the footage into the projected film. Graver observed, "A lot of people were there in the audience that day who are successful filmmakers now", as well as several noted film critics such as Joseph McBride and Todd McCarthy. However, Welles never got round to editing the raw footage. Its only use in Welles' lifetime was by BBC journalist Leslie Megahy for his 1982 Arena documentary on Welles; specifically, the documentary features a young man asking Welles whether he would agree he has been persecuted by The Establishment and the capitalist system, and Welles being somewhat bemused by the question.